We used Sony’s action camera throughout the Christmas holidays and now we drop our review. There are so many cameras promising a 4K at 30 fps nowadays. Sony’s has given more effort in providing better resolution and frame rate. 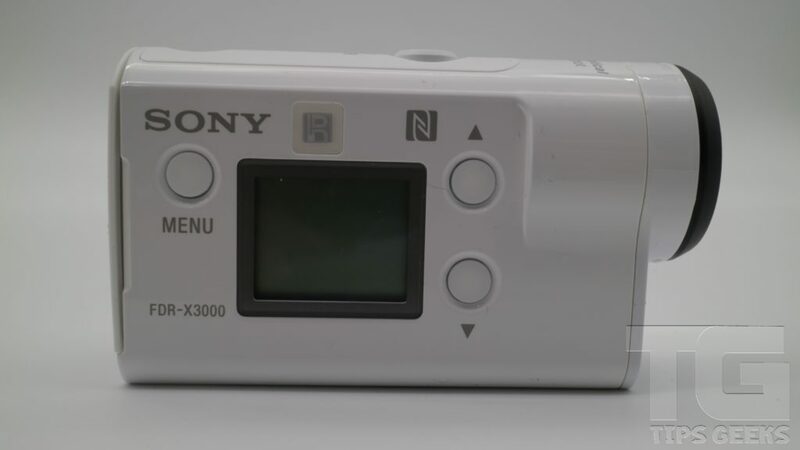 Here we have the incredibly small FDR-X3000R’s Balanced Optical SteadyShot image stabilization being the biggest claim by sony. 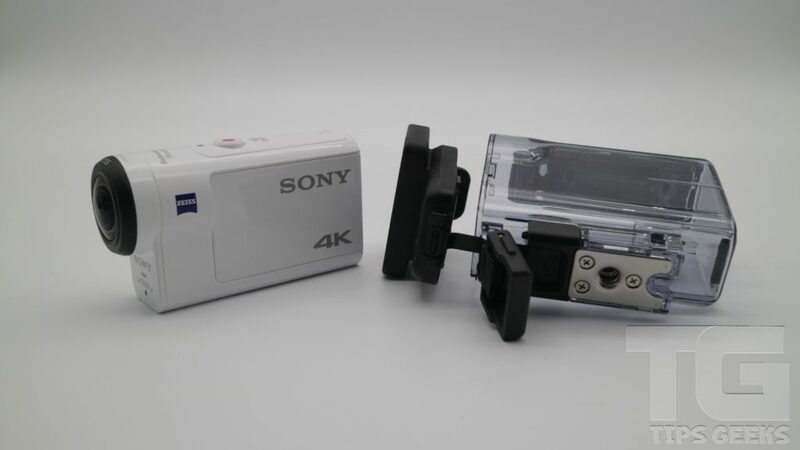 The Sony Action Camera uses an 8.2MP to create 4K time-lapse videos using a new Zeiss Tessar wide-angle lens and the same BIONZ X processor as the Sony’s A7 cameras. 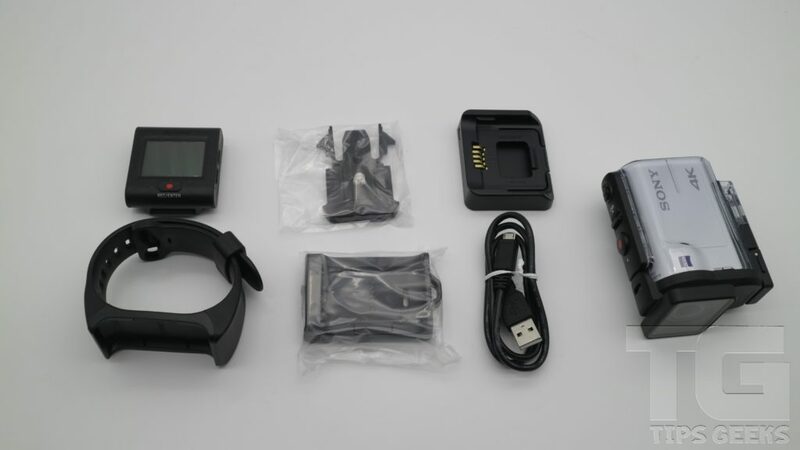 Included is an underwater casing – a rare sighting for action cameras – and a mountable live view remote which can be worn on the wrist. 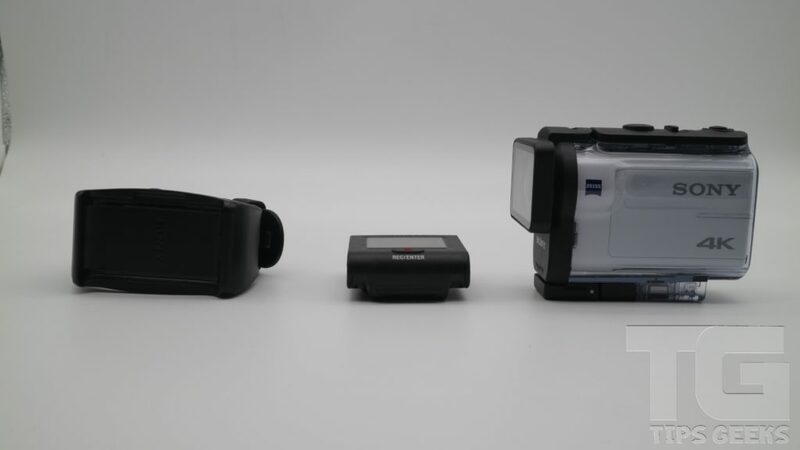 This allows the user to operate from a distance and view images and videos real time. Also in the box are a mirco USB cable and a rechargeablt lithium-ion battery. There are two types: FDR-X3000 and FDR-X3000R – the latter includes a live view remote. 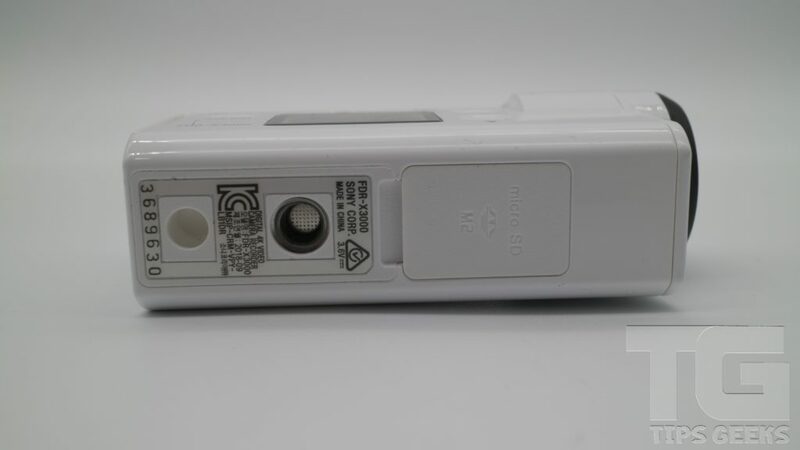 The Sony Action CAm creates a WiFi Direct network to be able to pair with a phone, bringing Sony’s remote operation/preview-capable app, PlayMemories Mobile. The app also allows live streaming, and links to some editing software. The FDR-X3000R we got from sony can shoot in two video formats, XAVC S and MP4. Sony chose to give their action camera an underwater case making it waterproof up to about 60m. It is actually a pretty sleek product measuring just 29 x 47 x 83mm, and weighing only 114g with the battery inside. The Live View remote (not sold separately) automatically detects and connects to the FDR-X3000 upon switching on. On top is the power button and record button, while on the right-hand side, Sony was able to fit a 22 x 12mm screen and controls. 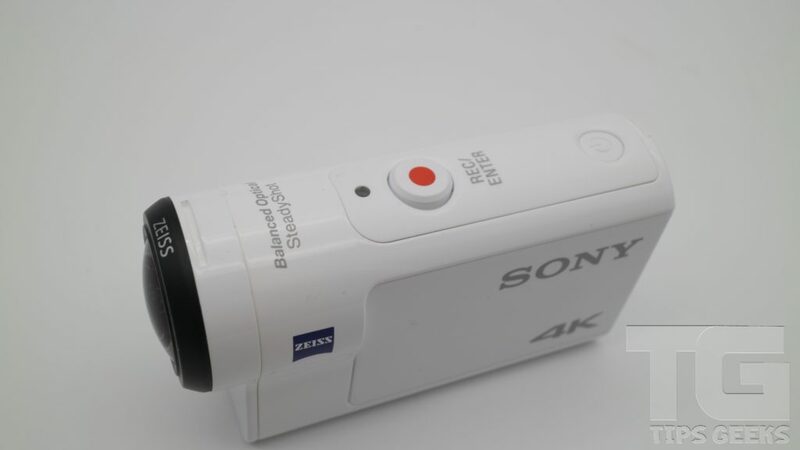 On the rear, they equipped the Sony Action Cam with an HDMI output, micro-USB slot, and a microphone jack. The video quality of the Sony FDR-X3000R Action cam is very similar to the ones offered by GoPro, compressing at a very high 100Mbps bit rate. Videos are crisp, with strong details, and a low-contrast that’s quite easy to color grade. The dynamic range is helped by the lower contrast, as the camera is able to capture better details in both the highlights and shadows. With the Optical Stabilization, users benefit from the steady effect at the best resolution and field of view. We did a handheld test footage at night and it looked smoother and more natural than other cameras we’ve tested. It isn’t perfectly smooth like a gimbal – but it’s quite good. One thing I have to say is that you’ll need a well lit area to avoid the frizz and pixelations. The microphone can definitely use some improvements. It would still be better to use an external microphone for serious projects. There are a lot of things to love about the Sony FDR-X3000R Action Camera. It delivers awesome, wide angle videos with optical stabilization that does not distort. A few things that held it back are the battery life and its larger form factor. This makes it harder for you to squeeze it into tight spots. It also has its limitations with underwater, especially if you forget to bring the case.. The price is the biggest deal breaker since the GoPro Hero sells at an equivalent price or even the DJI Osmo Pocket.